... 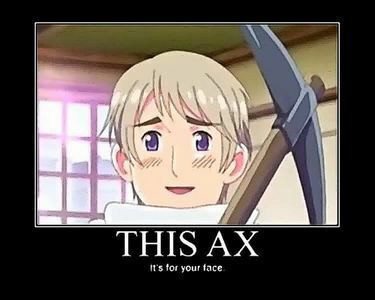 I kinda don't want to. I'm actually already a Fan of the Hunger Games. 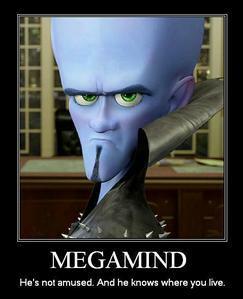 So Megamind dosen't need to find me. I'm actually okay! And btw, what's with the Zufällig club filled with Hunger Games questions?? I mean, isn't there a spot for that? I understand that the Zufällig spot if for basically anything, but couldn't we keep this on the spot that it's meant for? Sorry for sounding bratty but I'm actually really confused.